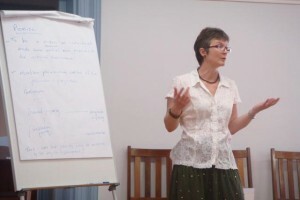 Professor of Land Law, McGregor Fellow Susan Bright has been teaching in Oxford since 1992. She joined New College as a Fellow in 2004, having previously been a Fellow at St Hilda’s College. She is currently the Director of Undergraduate Studies for the Law Faculty. She qualified as a solicitor in London, practising in the field of commercial property. At Oxford, she teaches land law, contract law, commercial leases, and housing and human rights.